It is essential at the design of an electronic card phase to conduct a study of the test coverage and testability of the board. A high level technical team brings you advices on the design of the testability of your product. As specialists of boundary scan, we support the development of test programs on our tools depending on the number and type of test that you have defined. Our service includes the development of your electronic card and up to getting started on your production site. Approved training organization, we wish you a comprehensive list of training modules in the following areas. Test fixtures combines with boundary scan offer a way to increase test coverage and to reduce test time by combining multiple boundary-scan chains together, adding voltages management and interface to external connectons. 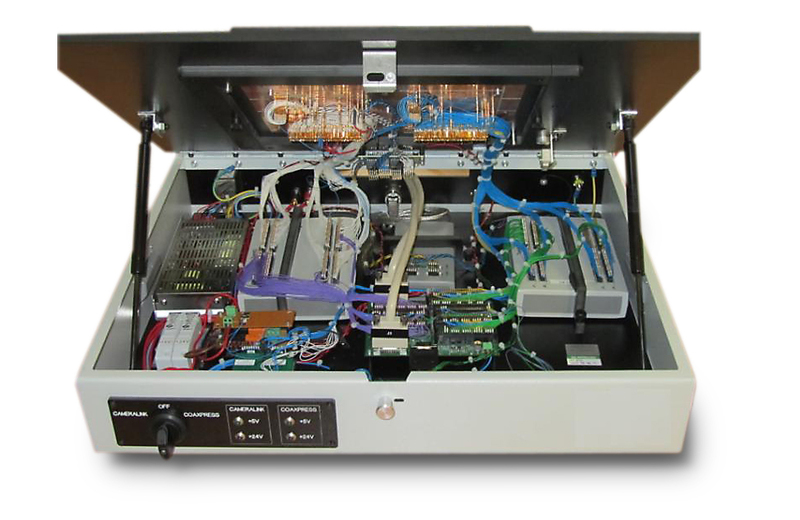 Temento Systems is able to handle your project since the test coverage analysis phase to the delivery of the test equipment on your production site. A project follow-up is set up with your development team that brings you visibility on the work progress.